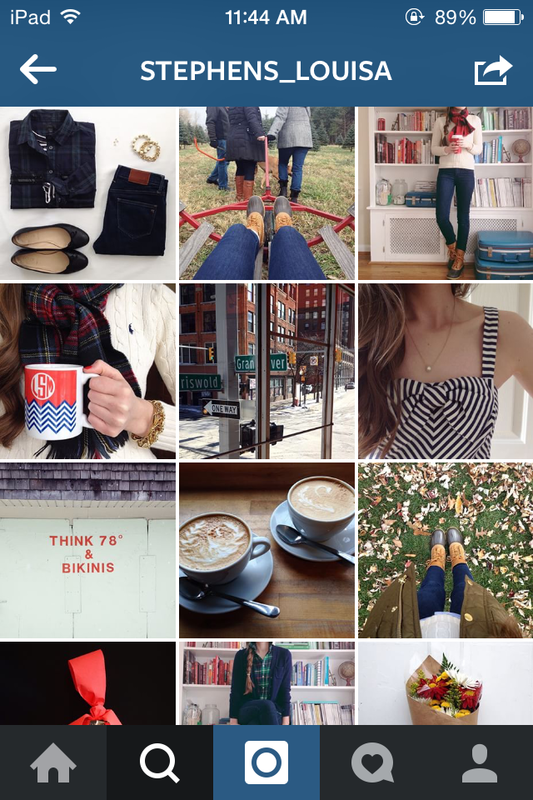 It's no secret that I'm obsessed with Instagram. I check it religiously throughout the day. 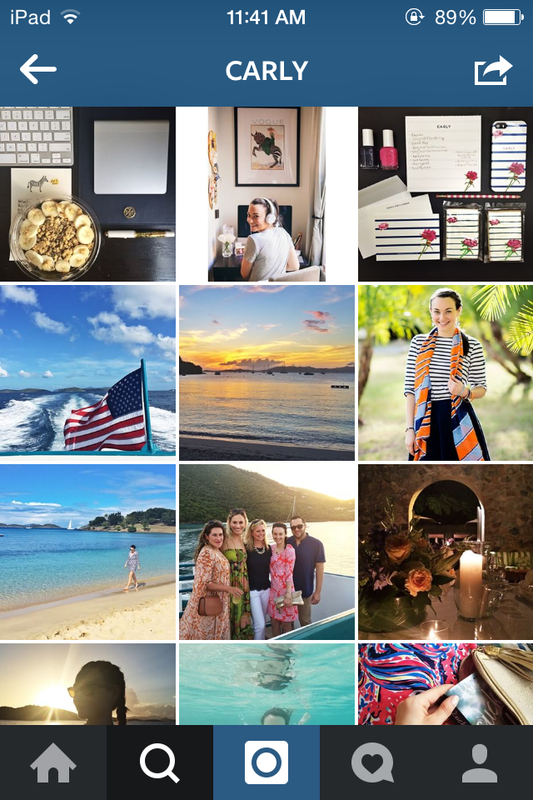 I love seeing snapshots and snippets of people's lives, their on point outfits or just their pretty desk du jour. I check it in the morning when I wake up and it gets me going for my day. 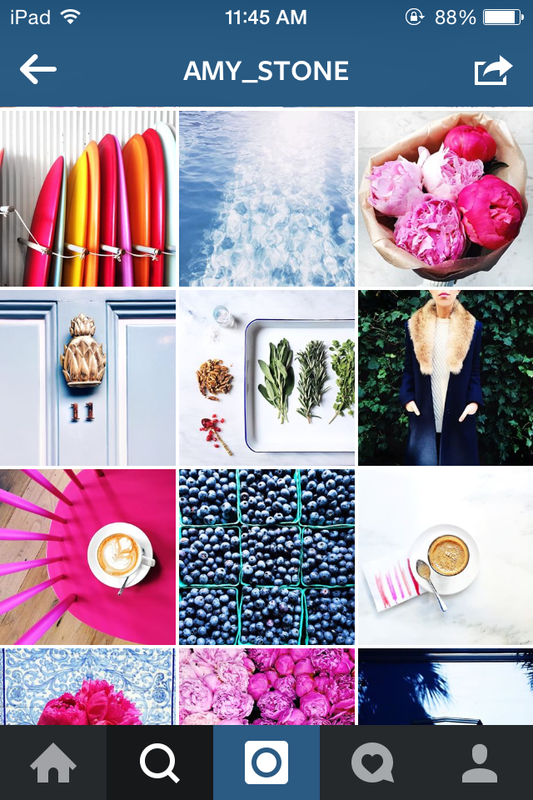 I take inspiration daily from my feed filled with pretty images. It's one of my favorite mediums to find inspiration from. I follow different people with different styles and it's nice to see variety when I'm scrolling instead of the same coffee in bed shot. (I love those and have a couple on my feed so I'm not bashing. 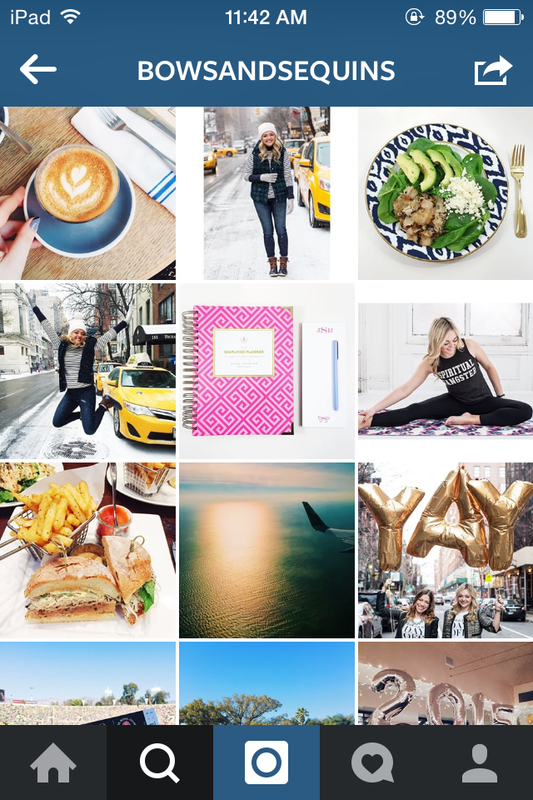 Lol) Today I thought I'd share with you my favorite Instagram accounts and ones that I look to for inspiration! So let's jump right in! I love Bess's Instagram. It's so classy and sophisticated and "grown up". She has a great sense of style and her photos are always so captivating. Check out her blog for more photos like hers! 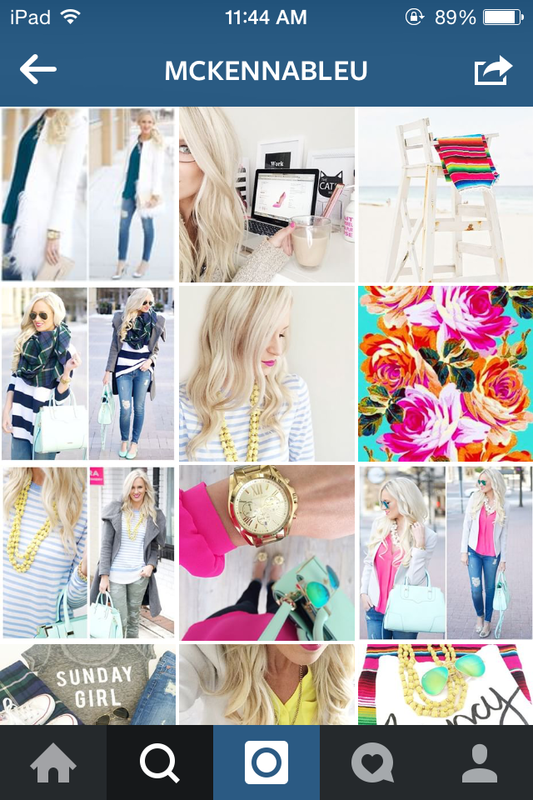 Carly is one of my absolute favorite bloggers and that goes for her Instagram too! I frequently visit hers for inspiration whenever I'm feeling stuck in a rut. Check out her blog for all the details from her Insta! 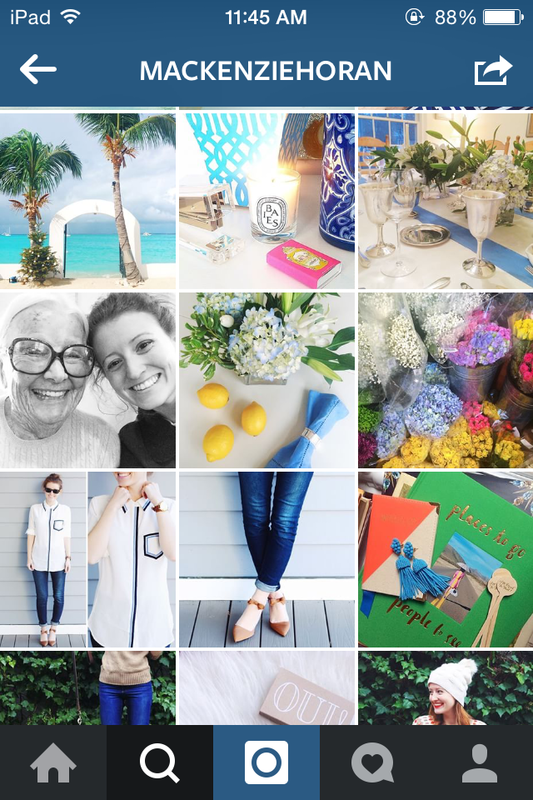 Dorthy's Insta just makes me so happy with it's bright, fun colors! She's a college student, like myself, and I love taking a peek into her college life! 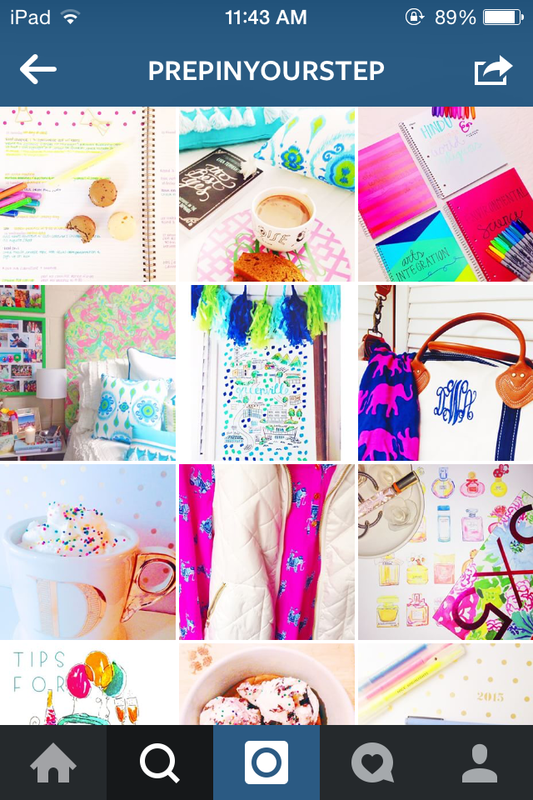 Check out her blog for more fun and brightly colored photos! 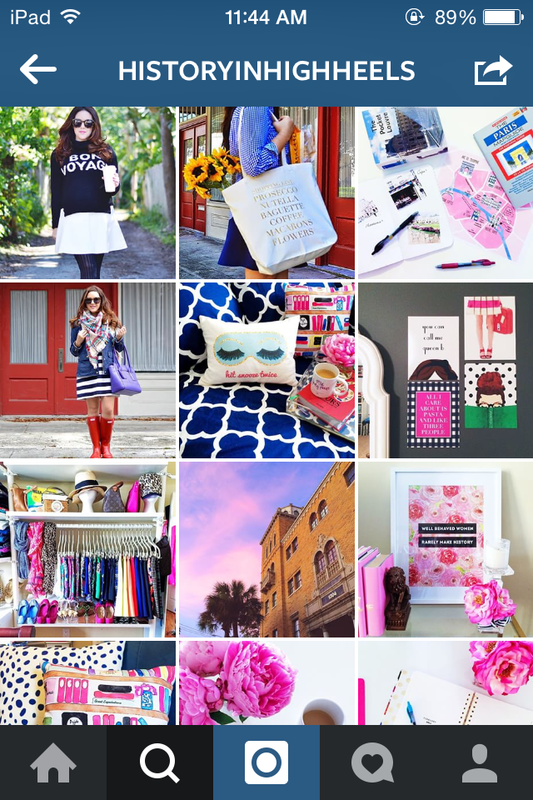 Ashley's Instagram is so bright and cheerful and just looking at it makes me happy! I can't ever be sad whenever I scroll through it! Her decor, prints, outfits and pretty much everything else is always styled flawlessly. Check out her amazing blog for more photos like these! Amy's Insta is the definition of perfection. I mean look at these amazing shots! The colors, the aesthetic, every photo is perfect. I actually want to print hers out and use them as decoration for my room because of how pretty they are! Gah! I love Jessica's because of how fun, colorful and just plain pretty it is! Plus, I love seeing snaps of her life in New York! Check out her blog with lots more photos like these! Everything about Louisa's Insta is classic and timeless. Her aesthetic look is "grown up", much like Bess's. Plus, her outfits are always on preppy point and I wish I looked half as good as her. Mackenzie's is just so pretty to look at. Her bright colors, crisp whites and perfectly styled photos are like something out of a magazine! I go to hers for inspiration very frequently! Check out her blog for more photos like hers! Mckenna's is the epitome of girlyness, pink and bright, fun photos. I can't get enough of her Insta or her blog. They're pretty awesome. Check out her blog for details about the photos! 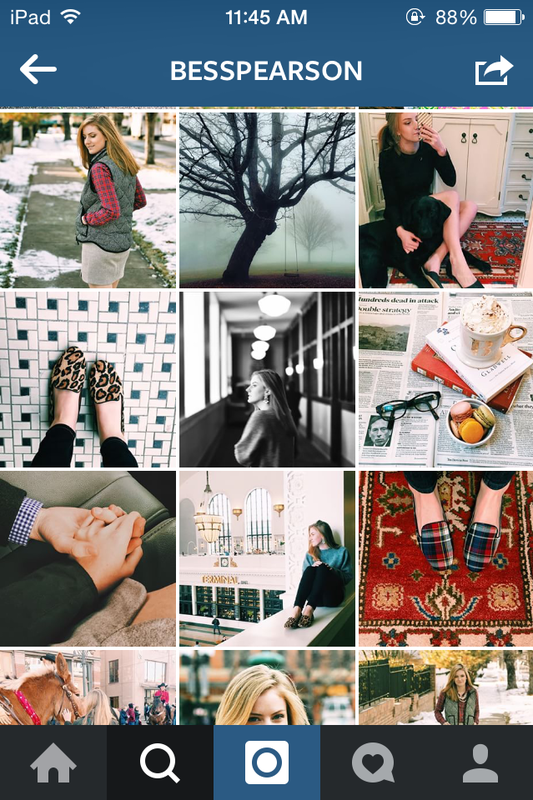 Meghan's Instagram looks like something straight out of tumblr. I absolutely adore the minimalism, black and whites and interesting angles of photos. Her Insta is so pretty to look at and she is too! Last but certainly not least is Whitney! Her Insta is what I want mine to be like. 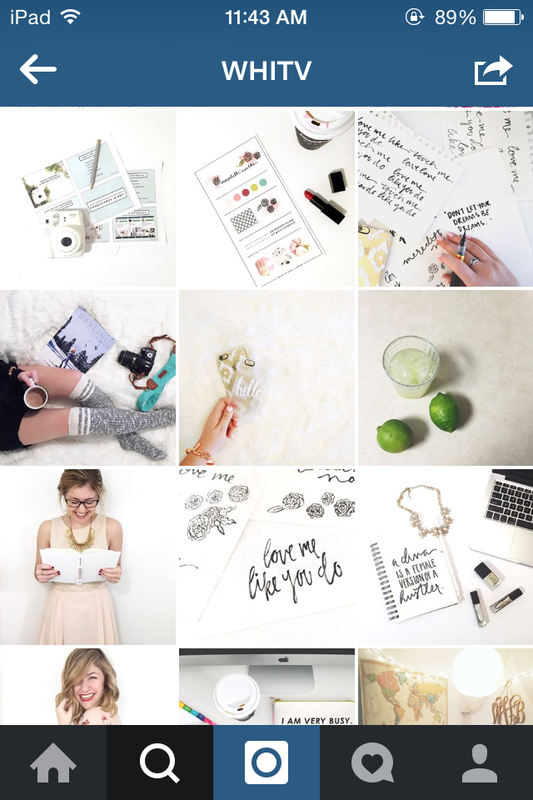 Crisp whites, fun photos styled to a T. I love scrolling through her feed for inspo or just to look at her perfect handwriting. Check out her blog for more white wonderland photos! There you have it! My favorite Instagrammers! Definitely check all of them out if your feed needs an update! 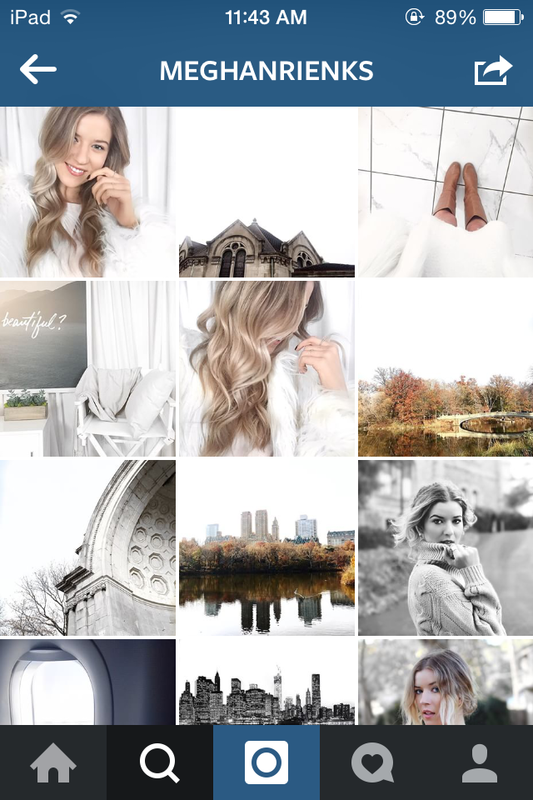 I love how they all offer something different in terms of style, aesthetic, look, etc., but are all fairly similar, ie: white, bright colors, classy, etc. Hopefully I can get my Instagram looking half as good as theirs! I took a class by the lovely Whitney the other night all about Instagramming so it's time to take what I learned and put it to use! Do you Instagram? Who are your favorite Instagrammers? Send me your Instagram and tell me your faves in the comments below! If you want to see fun photos of my life and how I'm trying to achieve the Insta goals of the forementioned than follow me, @samantha_goble! "i walk, i look, i see, i stop, i photograph"